Wellstespecialize in manufacturing and supplying aluminum cylinder tubing. It is specially designed for pneumatic cylinder use. 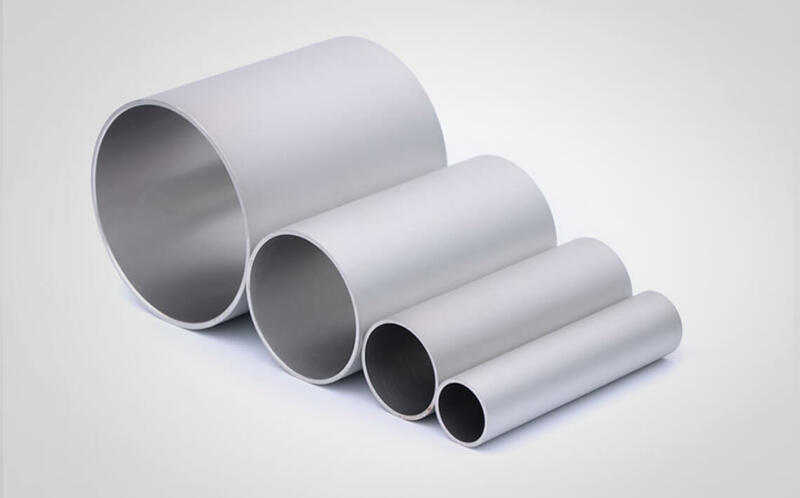 Aluminum Cylinder tubing is also called aluminum air cylinder tube or Aluminum pneumatic cylinder tubing. It is widely used in automation industry. Our products have been exported to many countries, including the United States of America, Italy, Poland, Spain, Africa and German and so on. The material of aluminum pneumatic cylinder tubing is 6063 T5. The surface is often anodized. Hard coat anodized is commonly seen as well as sandblast anodizing. If you need better wear-resistance, hard anodized is your best choice. Aluminum pneumatic cylinder tubing with the hard anodized surface has thicker film thickness and better hardness. Generally speaking, the hardness can reach 400HV. In a word, they are strong, lightweight, and corrosion-resistant. Wellste aluminum cylinder tubing can be used for a standard cylinder, mini cylinder, compact cylinder, and slide cylinder etc. These Aluminum cylinder tubings are applied in various industry sectors. For example, packaging, food processing, printing, machine tool, and automotive manufacturing etc. 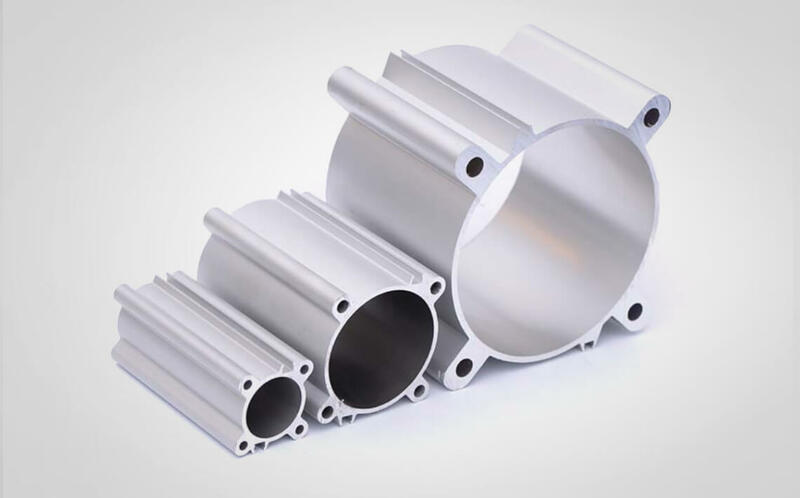 Aluminum cylinder tubing plays an import role in modern machinery. 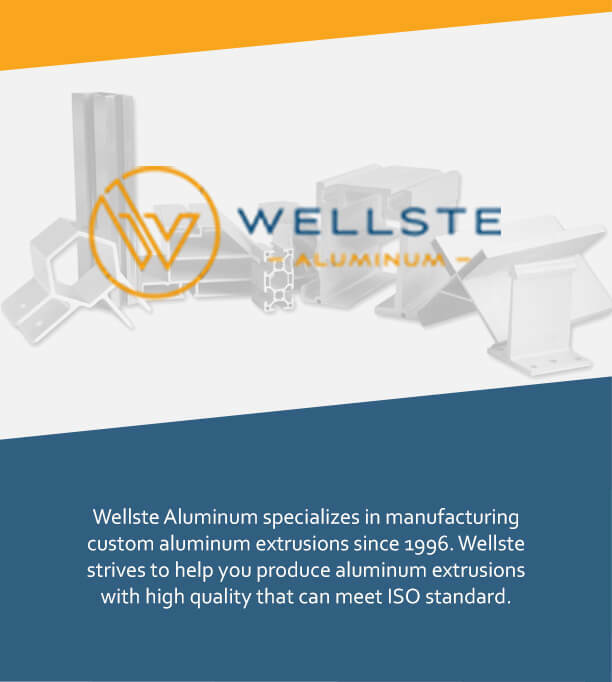 At wellste, we stock a wide variety of Aluminum cylinder tubing of standard sizes. We can provide a full catalogue and delivery the goods within 7 working days. Our standard length is 2M-3M. We can cut to length according to your requirements. Wellste is able to offer custom and OEM Aluminum cylinder tubing. Our engineer will assist you design and create your product. Wellste is a professional aluminum cylinder tubing manufacturer and supplier. We welcome your inquiry. Wellste will ensure the delivery good reach with high quality, Our sales engineer will give you fast and warm customer service. Customer satisfaction is our ultimate goal and the common development with our customers is our rigid pursue. Order or No order, we are pleasure free quote for you within 24 hours.